MURIEL BARBERY is a French novelist and professor of philosophy. 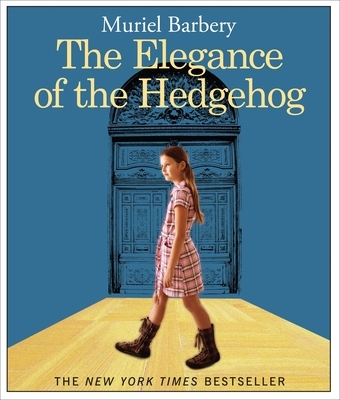 Her second novel L'Élégance du hérisson (translated into English as The Elegance of the Hedgehog) topped the French best-seller lists for 30 consecutive weeks and is an international bestseller. CASSANDRA MORRIS has done voiceover work for Disney, appeared on the Late Show with David Letterman, and can be seen in the future film Double Parked. Multiple Audie® Award winner Barbara Rosenblat has been named a "Voice of the Twentieth Century" by AudioFile magazine. The New York Times writes,"Watch Ms. Rosenblat work...and you get the sense that even an Oscar winner might not be able to pull this off." She created the role of "Mrs. Medlock" in the Tony® Award-winning Broadway musical The Secret Garden.